Posted on December 4, 2014 by Holly K.
Need chamomile tea to fall asleep? Yerba mate to stay awake? Love the taste of lavender tea? Wondering what the heck rooibos is? 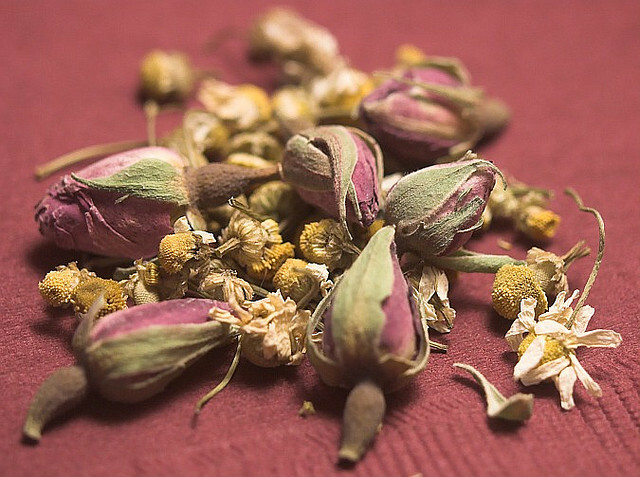 Enter the wide world of herbal teas!